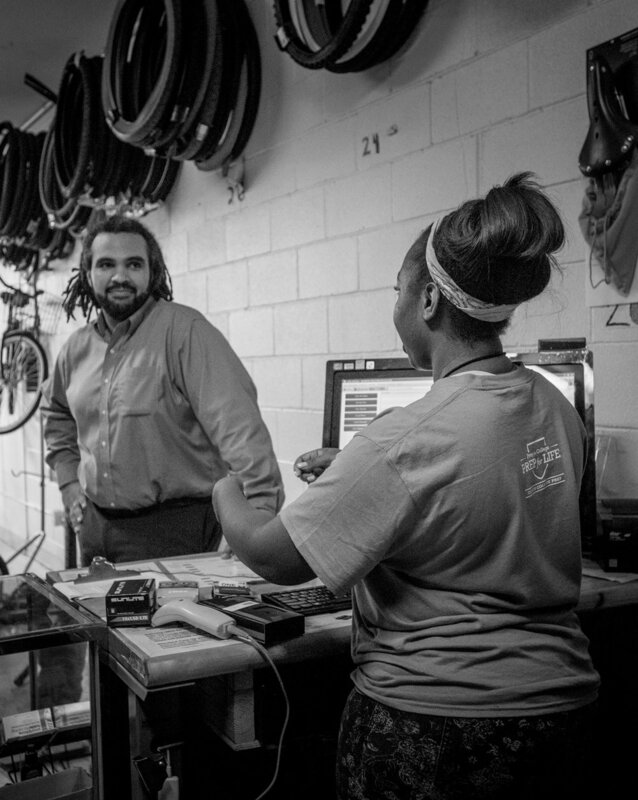 A new way for cities to share resources and empower underserved youth. Strong City is a 501(c)(3) supporting organizations on the ground that are leading the way. We believe that the future of our cities depends on our youth. That support and guidance are rights, not luxuries. And that every city can be a Strong City. New Orleans is home to some of the most at-risk and underserved children in the nation. New Orleans younger than 23. By partnering with organizations on the ground, we’re creating new channels for people to connect to their community and empower change. Your time, money and professional expertise can give children a future they never dreamed possible. The Youth Empowerment Project engages underserved young people through community-based education, mentoring, employment readiness and enrichment programs to help them develop skills and strengthen ties to family and community. Become a citizen of Strong City and join a network of people all across the country working to build strong communities, one city at a time. We're a designated 501(c)(3) organization putting 100% of your donation into the hands of our community partners. If you're interested in donating your time and expertise, sign up here. Strong City is brought to you by: Peter Gold M.D., Adam Beal, Alex Brands, Sarah Bobker M.D., Caroline Cunningham M.D., Nick Curran, Matthew Deitch, Mark Jones M.D., and Joshua Kogel CPA.